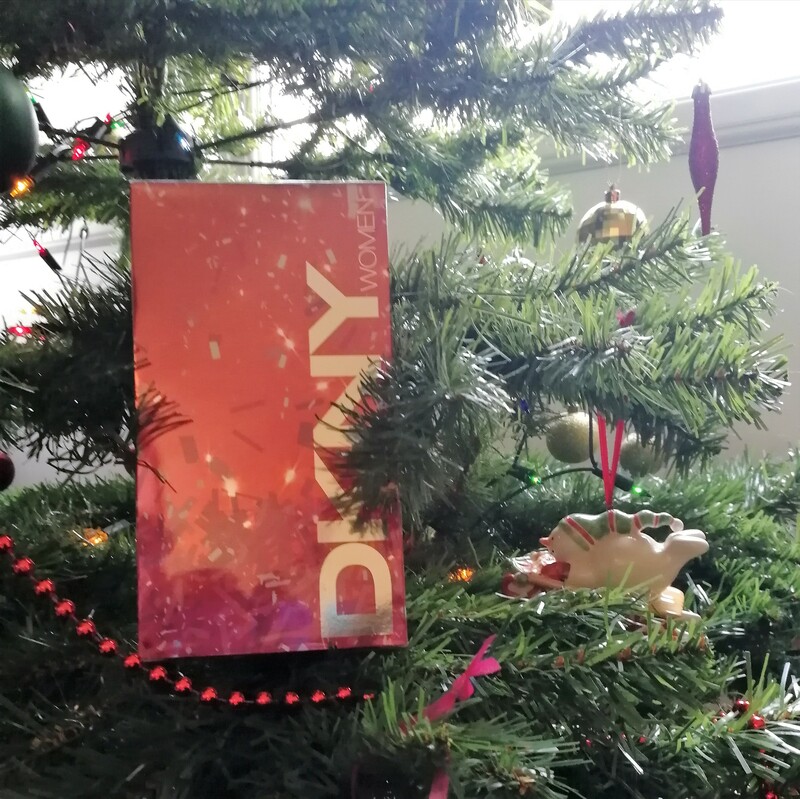 It is time for day 7 of our advent competitions and boy, have we got some handy prizes for you today! As busy people, we all want products that are going to do the job for us and do it well. 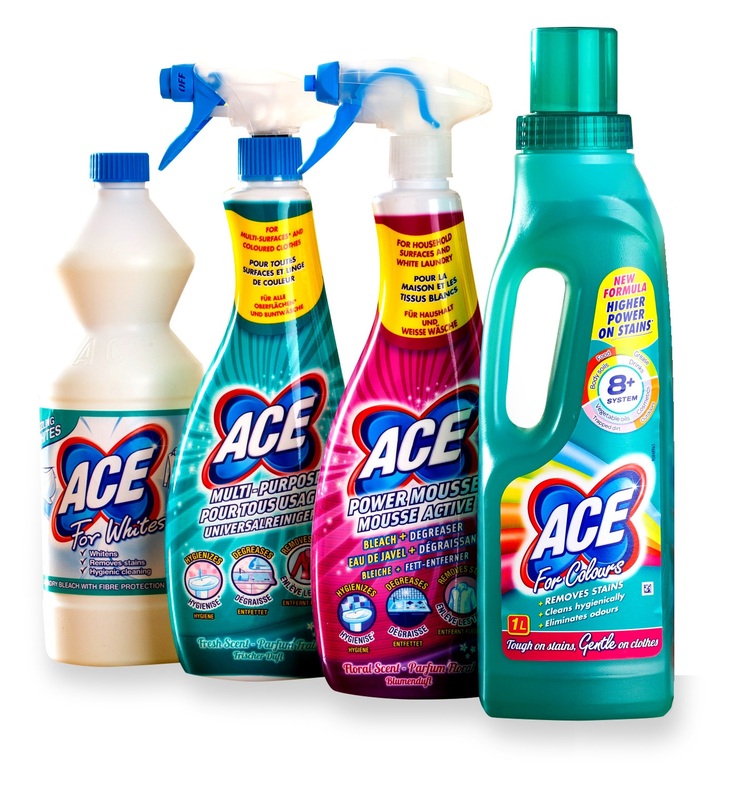 One such brand that I can always count on to deliver is ACE and they have kindly offered us two fabulous ACE cleaning bundles to give away to two lucky people! Would you like to win? Then just fill in the Rafflecopter below! UK only, this giveaway ends at 23.59pm on the 17th of December! Good luck! 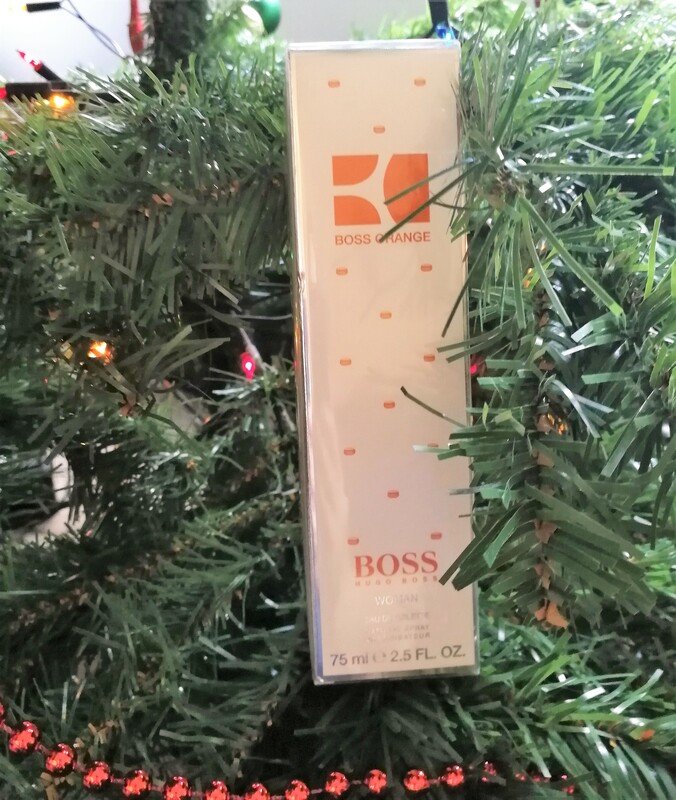 It is Monday once again which means it is time for another of our advent competitions. 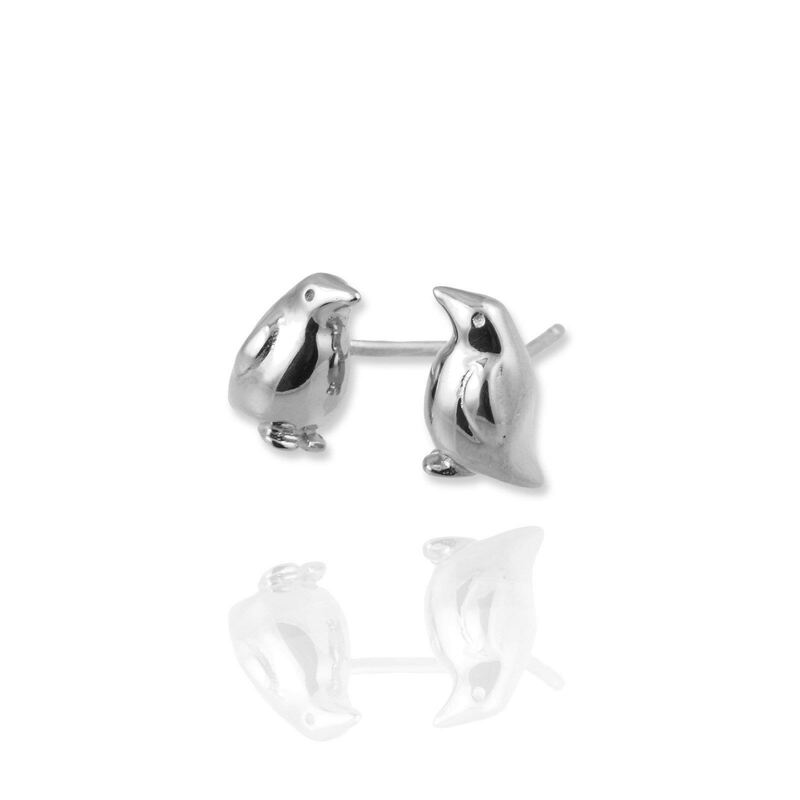 Today I am pleased to be able to offer you a beautiful pair of penguin stud earrings from Jana Reinhardt which currently retail at £69. These stunning penguin earrings are handmade and they come to you from the studio of Jana Reinhardt who is a master goldsmith. Jana Reinhardt Jewellery has been creating fine jewellery and bespoke pieces since 2006 after being founded by husband and wife team, Jana Reinhardt and Ross Cutting. They are based by the sea in West Sussex and love to create beautiful handmade pieces for those who appreciate shiny things and the lighter side of life. They enjoy long walks on the beach with their pet beagle and two daughters when not in the studio. For your chance of winning such a beautiful prize, why not fill in the Rafflecopter below? This giveaway ends at 11.59pm on the 16th of December 2018 so we can hopefully get them out in time for Christmas, however as always, winners have 28 days to respond. UK only. Good luck! It’s FRIDAY! Both Sarah and I hope you have enjoyed our first week of giveaways. I can promise you we have more amazing things to giveaway still to come. Last year we decided to take weekends off from running giveaways and decided to run them just Monday to Friday. This is something we have decided to carry on doing this year. It means we get a couple of days off trying to promote, we can enter advents ourselves and spend some time with our families as well. 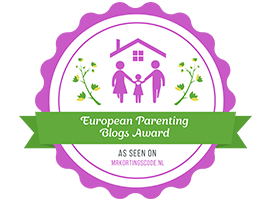 Sarah runs a giveaway a week over on her blog through the year and this year she has found people absolutely LOVE chocolate. 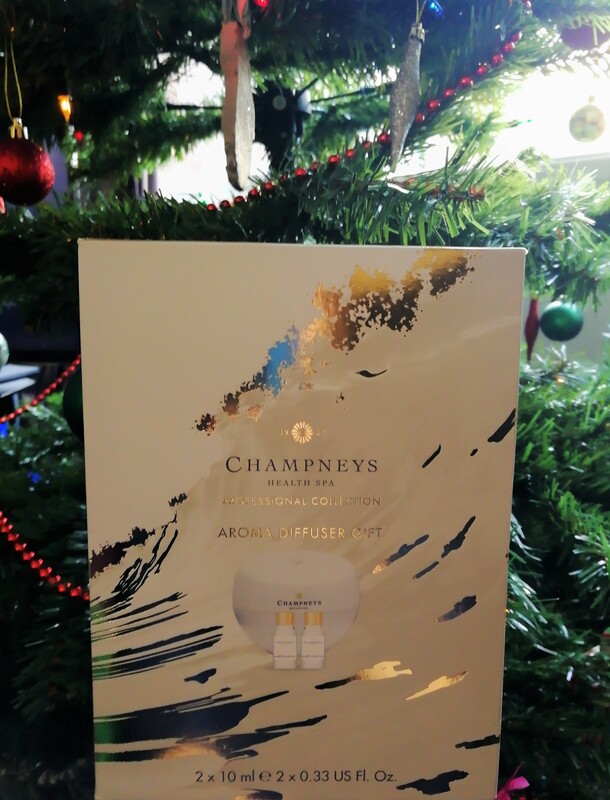 So, for todays giveaway she has brought back one of her prizes that seems to get everyone wanting more a Cadbury’s Giftset. I’ve only just got all my decorations up as we always make sure Jack’s birthday is celebrated first – and his was on the 4th. 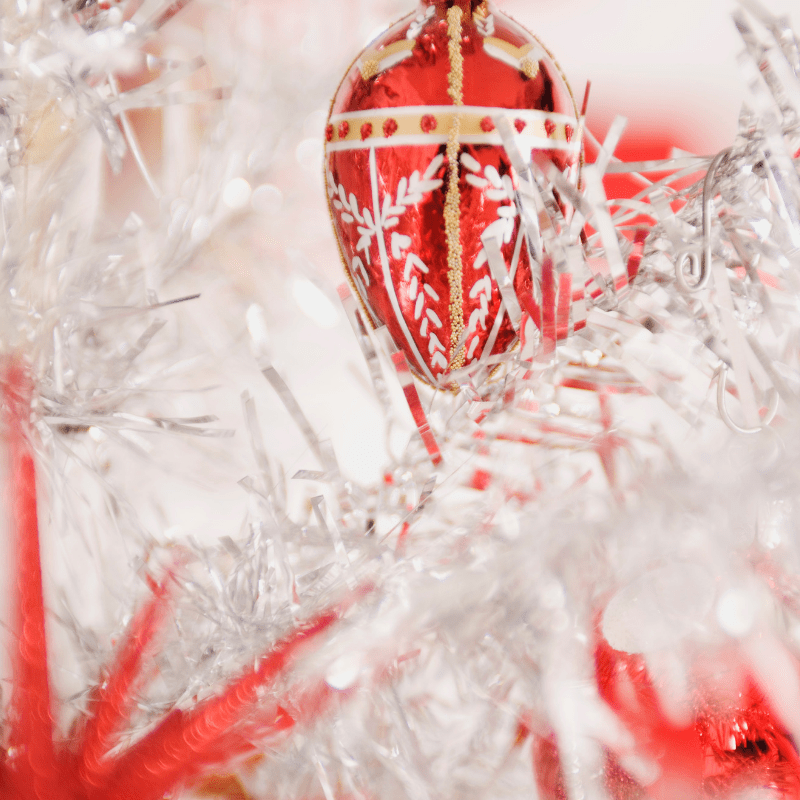 We’ve now got out tree and decorations ready and I’ve just got to finish off the last of our shopping – how are you getting on? 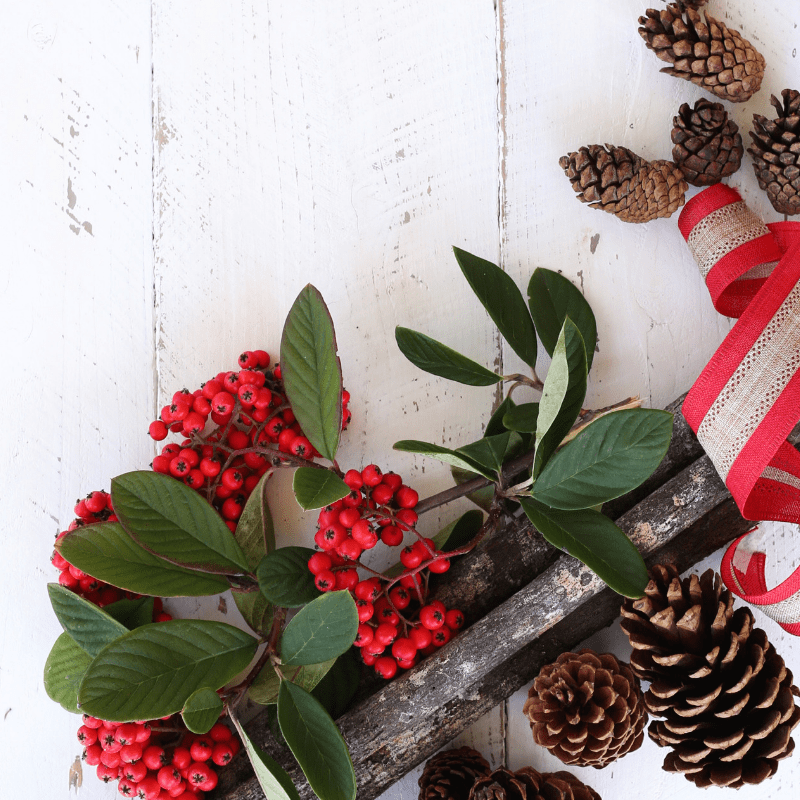 Are you all prepared for Christmas? I’d love to find out! How is your Christmas prep going? Are you nearly done, or do you leave it all to the last minute as well? 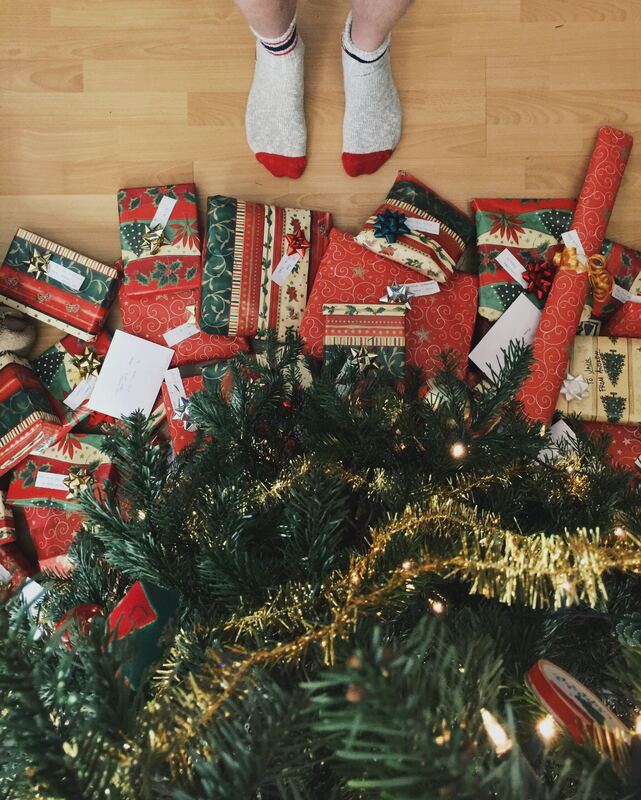 What are you hoping Santa drops off under your tree this year? *The photo in the below Gleam is for illustrative purposes only, I cannot be sure what will be available on the website when I come to order, however, it will be of at least equal value.